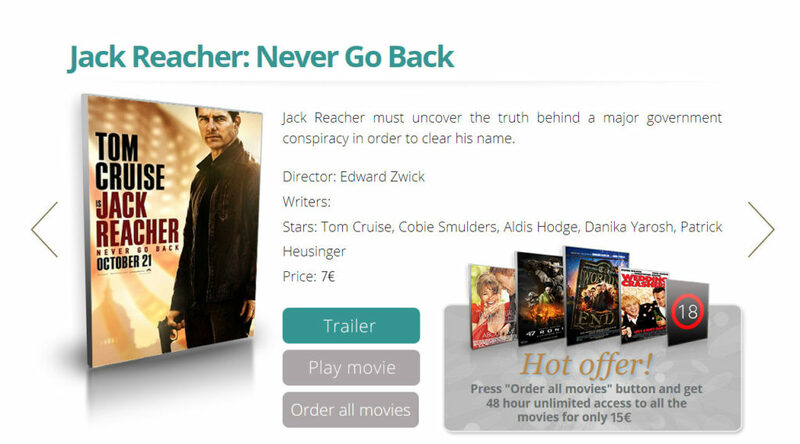 InfoStar Interactive TV system allows access to current movie content for a fee. 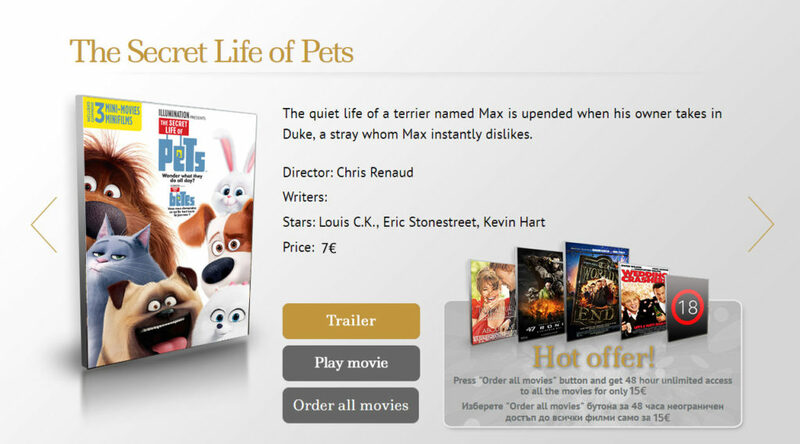 The licensed movie content is provided by United International Pictures, UK. 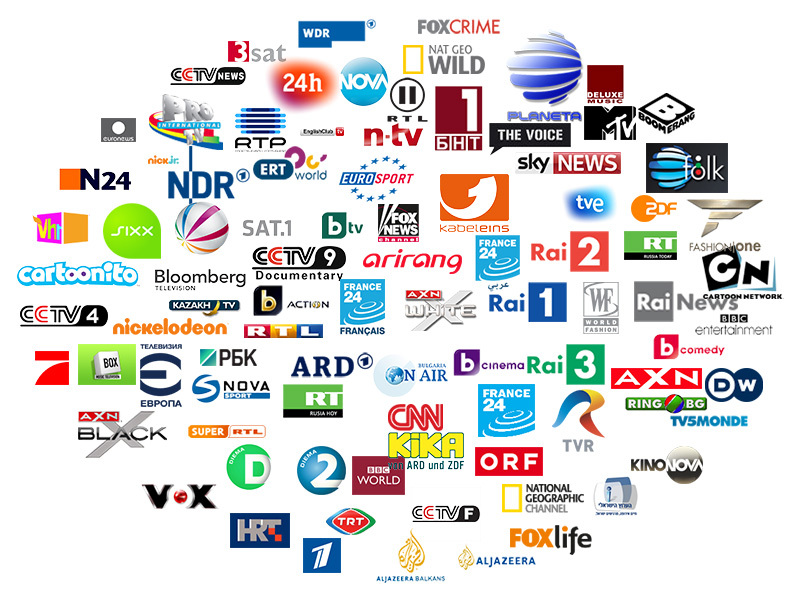 In addition to the standard VoD service, InfoStar Interactive TV system works with third party vendors for Hotel Smart TVs, such as Airtime, Dorcel, etc. Airtime is a cloud-based streaming solution that removes the need for on-site servers or set-top-boxes, eliminating the associated costs. Apart from a small activation fee, the Airtime service is provided free-to-hotel, with no ongoing content fees and no need for the guest to have a subscription.